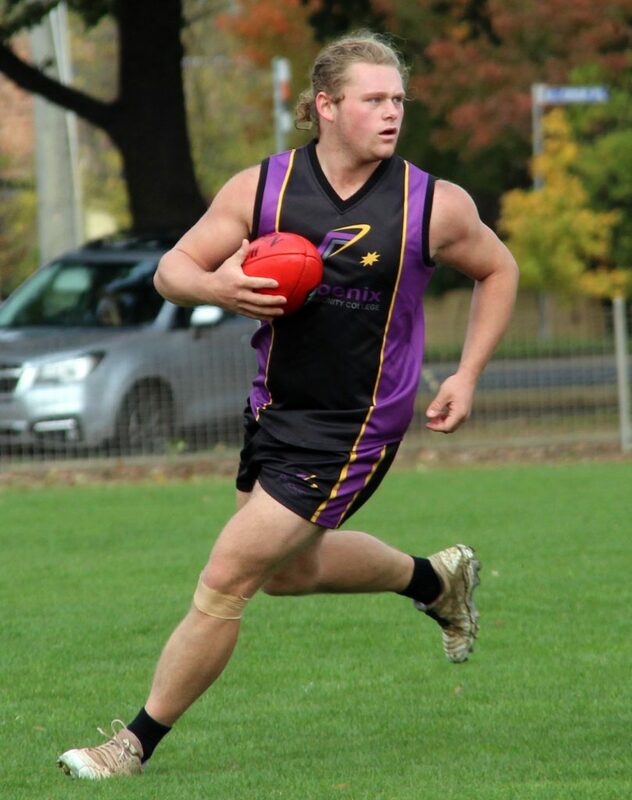 The College is recognised nationally as having an outstanding sports program. Students regularly represent the College at International, National, State and Regional levels both in teams and individually. The programs are designed to enable all students to engage and experience success. 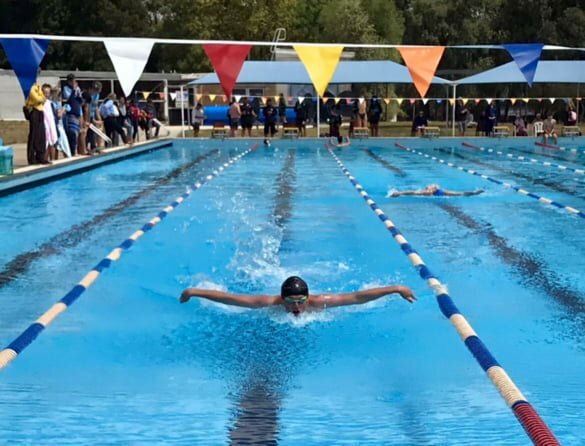 The College Village system promotes healthy competition and participation with whole school swimming, athletics and cross country carnivals on offer. 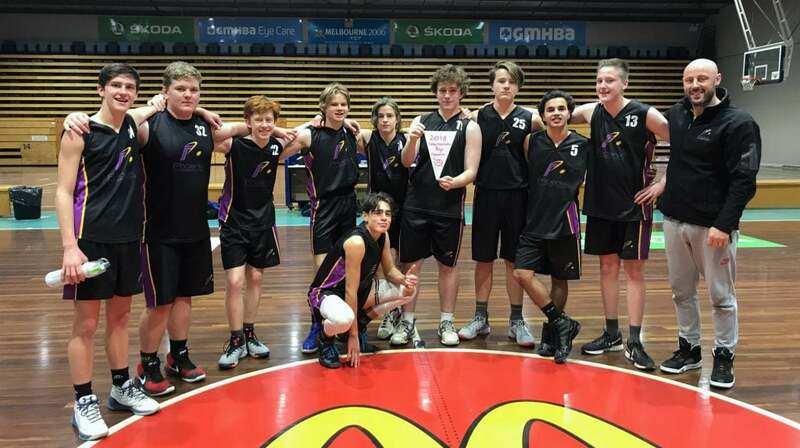 A Specialist Basketball, Rowing and AFL program offer a range of opportunities for students to compete in. The sport program is designed to give every student the opportunity to participate in the sports that they enjoy, and also experience sports they may not have been exposed to in the past. 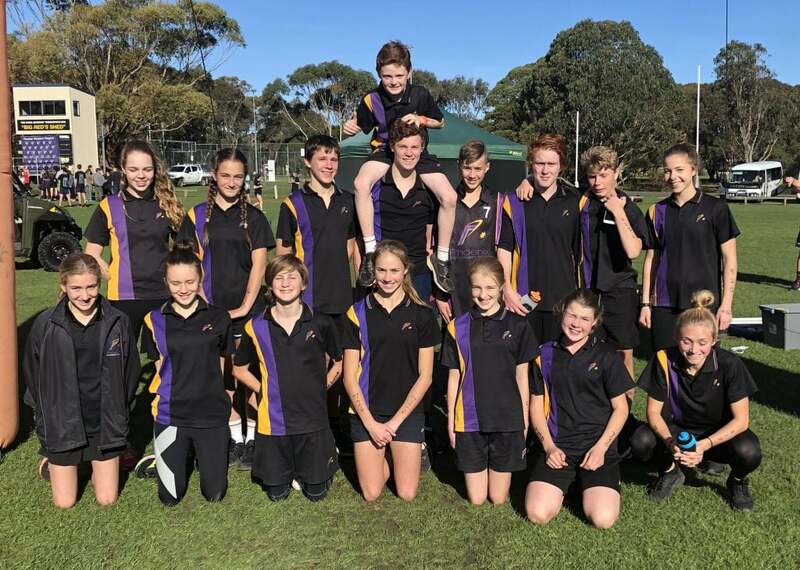 Years 7-12 students have the opportunity to participate in Interschool sport against other schools. 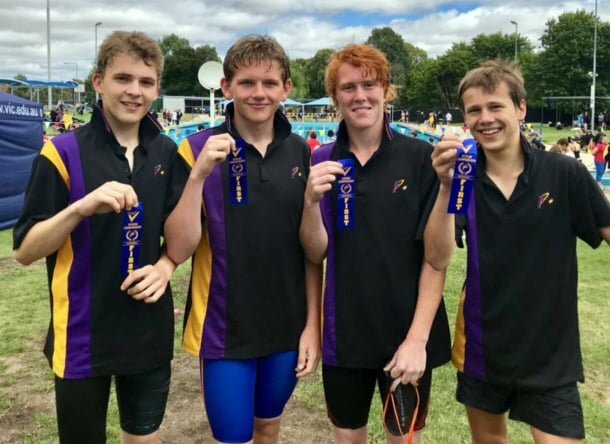 In Term 1 students have the opportunity to represent the College in swimming and athletics. Students who perform well on these days can go all the way through to the Regional and State finals. At Phoenix P-12 Community College we recognise the benefits of sport for all children. 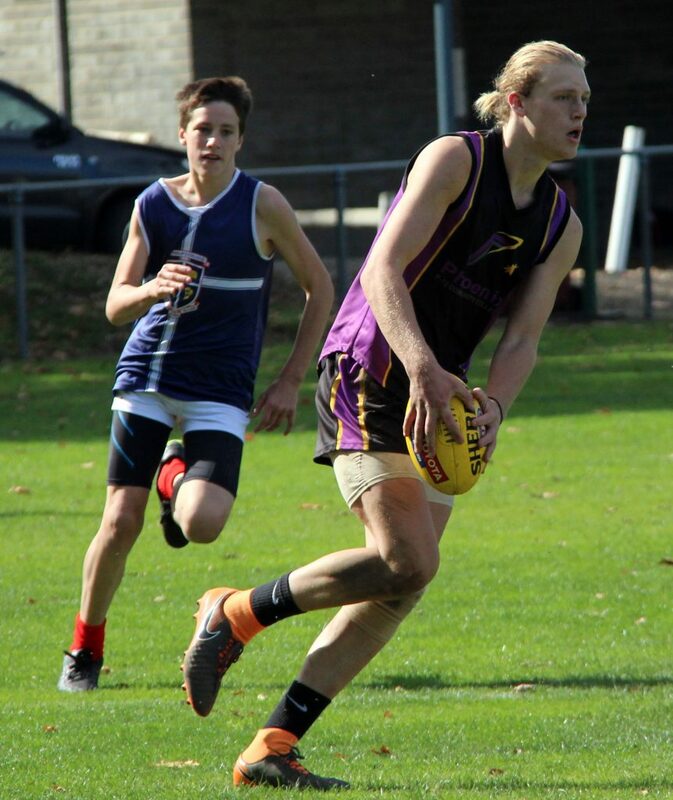 Our sport program, along with the Physical Education program, allows students to work in teams, participate in sport/physical activity on a regular basis and represent our College against other schools in a well organised, enjoyable setting.